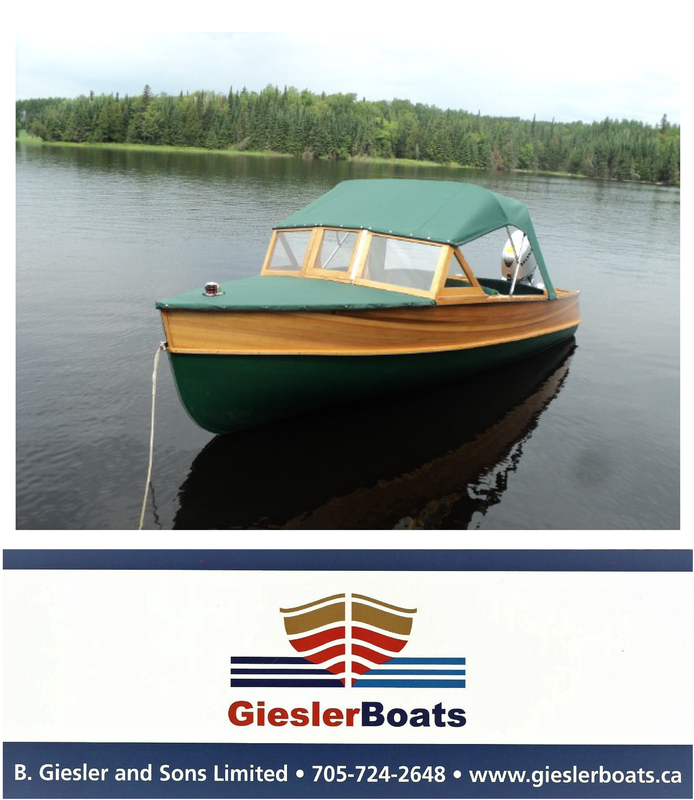 Giesler Boats has b een building cedar-strips since 1927. The owner shares information here. ← Giesler Boats: A family enterprise since 1927!